Vodafone Group has suspended purchases of equipment from Huawei for the core of its wireless networks in another setback to the Chinese supplier’s growth ambitions. However, it’s not immediately clear how this affects South Africa’s Vodacom Group, which is majority owned by the UK-headquartered Vodafone. A Vodacom spokesman said the company cannot comment beyond this statement for now. 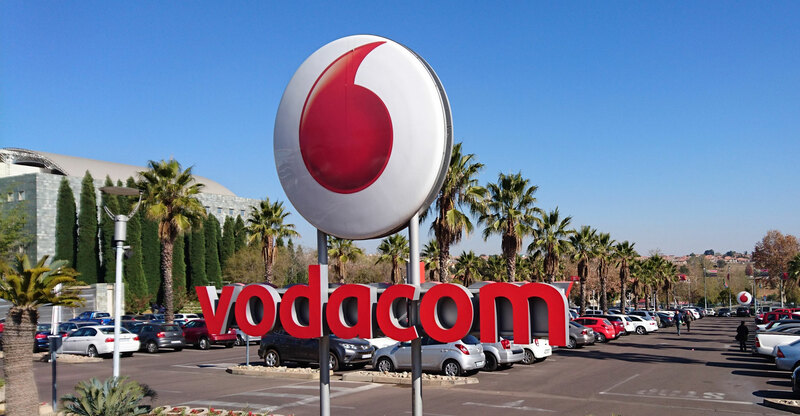 The statement suggests, however, that Vodacom’s operations in South Africa and elsewhere in Africa might not be affected. Huawei is a large supplier of telecommunications infrastructure to Vodacom. “We have decided to pause further Huawei (investments) in our core while we engage with the various agencies and governments and Huawei,” Vodafone CEO Nick Read said on a call with reporters earlier on Friday. In December, TechCentral asked South African operators about their relationship with Huawei in light of the decisions by some countries, including Australia, New Zealand and the US, to bar or consider barring the company from involvement in building 5G networks in their countries. Vodacom said “the privacy and security of all our customers remains a key priority” across the group. “We will continue to partner with suppliers for as long as they continue to meet our rigorous privacy and security standards,” it said then. A spokeswoman for MTN Group said the operator has “noted the recent developments concerning Huawei” and said the Chinese vendor has been a “valued partner to MTN Group for many years”. “MTN is monitoring this matter and will continue to operate in the very best interests of all our stakeholders, across our markets,” she said. Telecoms companies in Europe have grown wary of using Huawei over concerns that governments could ban the vendor. US President Donald Trump’s administration has been pushing European allies to block Huawei from their telecoms networks, citing fears that China could use its equipment for spying, something its executives have denied. 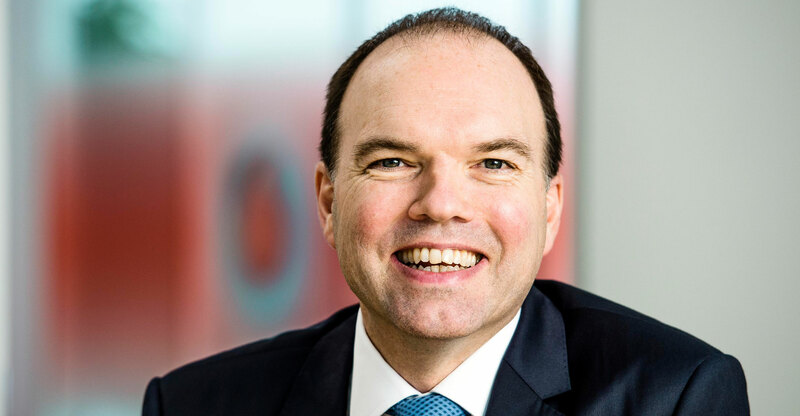 The move by Vodafone follows a decision by BT Group to rip Huawei gear out of the core of its mobile network in the UK. Deutsche Telekom has said it’s reviewing its purchasing strategy in light of the concerns over Huawei and Orange has said it won’t start using Huawei in its business in France. Some carriers kept Chinese suppliers out of the core even before the latest global crackdown on Huawei because it’s the part of the network considered the most critical by security officials. Huawei is also a major supplier of equipment for less-sensitive radio-access network components on mobile masts. Shenzhen-based Huawei has spent a decade seeking a technological edge over its European rivals Ericsson and Nokia in 5G mobile networks due to be rolled out in coming years. Those efforts are now under threat if European governments decide to curtail its use. The vendor already faces bans in the US, Japan, Australia and New Zealand.